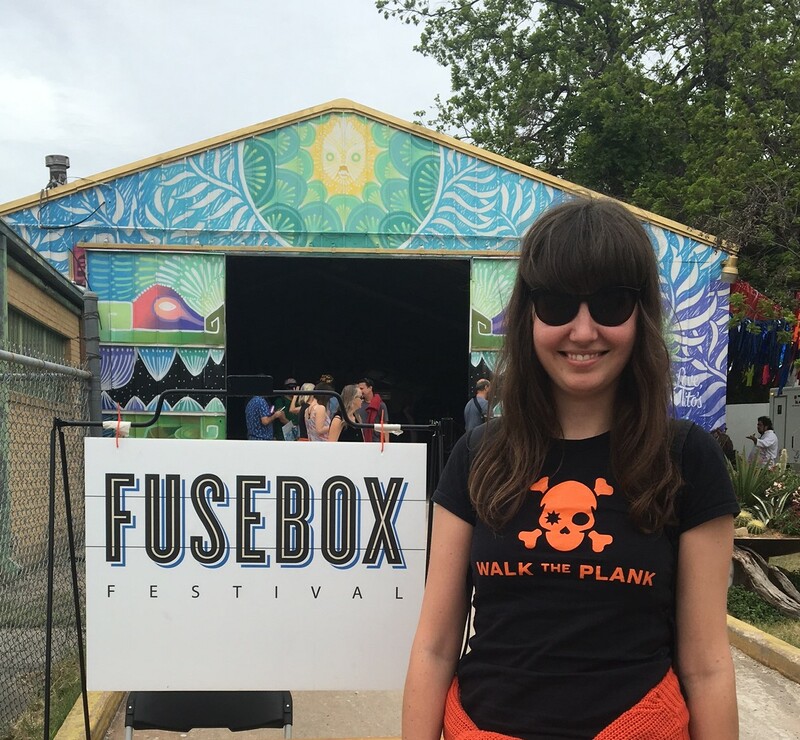 Our Marketing & Communications Manager Susan Burnell visits Fusebox Festival in Austin, Texas. I first came in to contact with Fusebox during the AMA Annual conference in Belfast in 2017 with Walk the Plank. Brad Carlin, Managing Director of Fusebox gave a talk on the importance of taking risks and inspiring change in your organisation. The festival had decided 5 years previously to make the entire festival free to everyone – increasing new audiences by 60%. Brad had asked us ‘If you could do anything radical to change your organisation, with no constraints, what would it be?’. In the spirit of being bold, I sparked up a conversation with Brad and was lucky enough to be able to visit the festival, shadowing Brad as an ‘embedded colleague’. My aim was to find new ideas and best practice for Walk the Plank and make connections with artists and organisations in Texas. Fusebox is a performing arts festival takes place in 17 venues across Austin, and it’s fourteenth festival took place over five days 18th – 22nd April 2018. The British Council had also brought a contingent of new British festival directors (pictured), and it was great to connect with them having previously worked with them in Brazil with Backstage to the Future and Nigeria with Creative Cities. The majority of the events that Walk the Plank produce are free and outdoors. Research has shown that outdoor arts tend to reach a more diverse audience, with more varied levels of cultural engagement. Fusebox’s ethos is that art should be accessible to all and it was interesting investigating the effects of the removal of the pricing barrier on audiences. 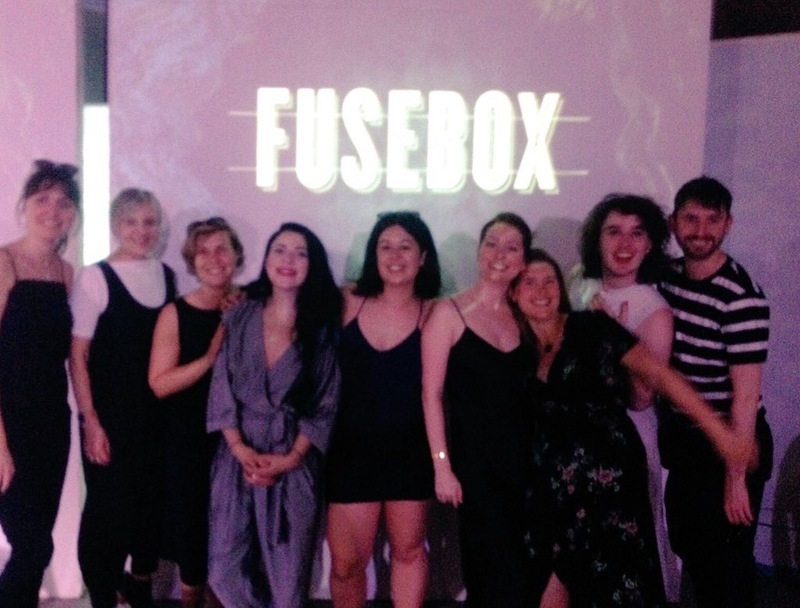 My overall impression was that Fusebox is an extremely genuine, generous, open minded festival – with sociability at its core. I came back feeling energised for my work at Walk the Plank and full of new ideas and experiences. Thank you to Fusebox Festival for giving me this wonderful opportunity.